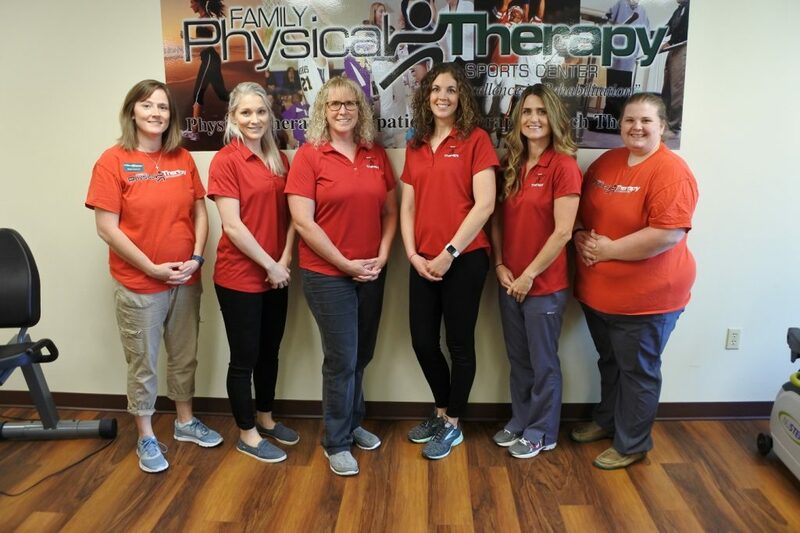 Family Physical Therapy provides Occupational, Physical and Speech therapy in surrounding senior living communities that provide independent livings and assisted living options. We provide an evaluation, plan of care and treatment plan for all patients. 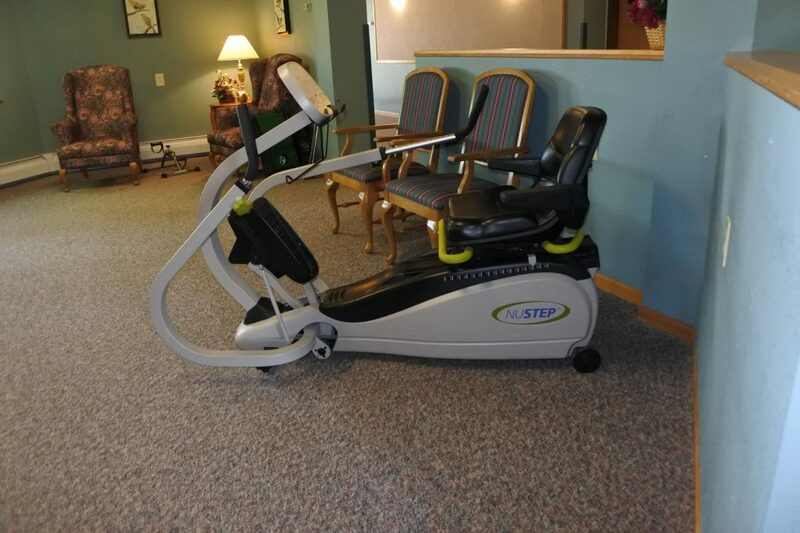 We also review personalized exercise programs regularly in order to meet the changing needs of our patients. We work one on one with each patient and strive to get the best style of life for any and all. 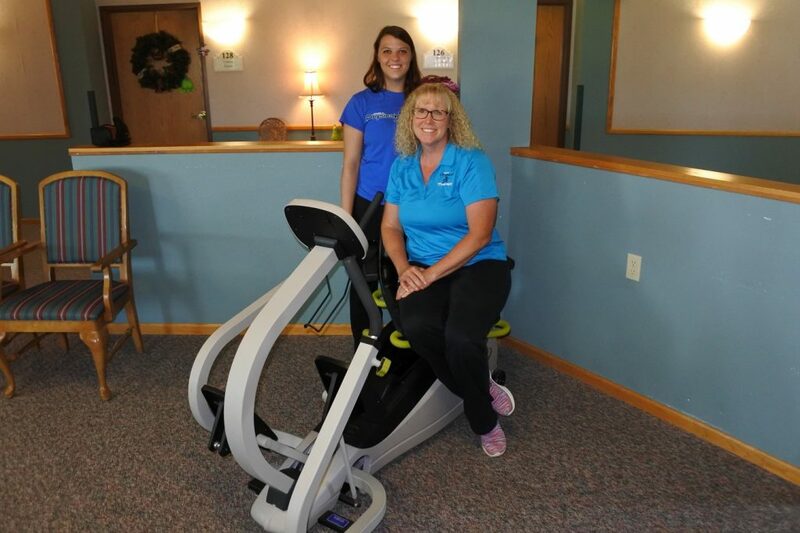 We provide services for a variety of Assisted Livings in Kearney and our surrounding communities.